Call to schedule an appointment in office, at home or in-facility! Beltone Hearing Care and Audiology Centers take pride in serving Union, Essex, and Morris Counties for over 35 years. We undertstand that successful hearing healthcare is an ongoing process. Our goal is to provide excellent, personalized care to each and every one of our patients. We are a family-owned business and take pride in helping your family as if you were our family! It starts with a complimentary hearing evaluation to determine your hearing healthcare needs. During your appointment, you can try the tiniest and most advanced hearing aids you'll find anywhere – in the office, on-site at home or Assisted Living Communities. Add to that our compassionate hearing care and comprehensive aftercare, and you'll understand why our patients are so satisfied. 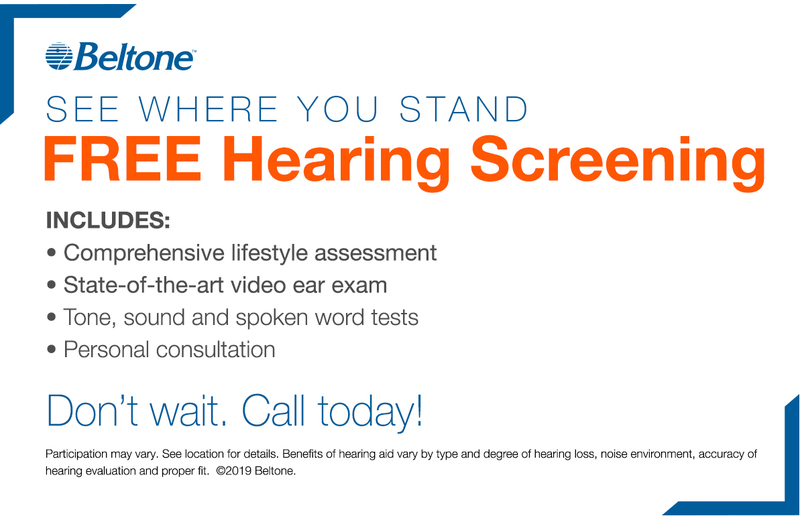 By choosing Beltone Hearing Care and Audiology Centers, you're assured a lifetime of individualized attention – for you and your hearing instruments. For our blog, click here! 973 520-8536 for a state-of-the-art hearing evaluation. Our screenings are always free. Or, simply click here to make an appointment. 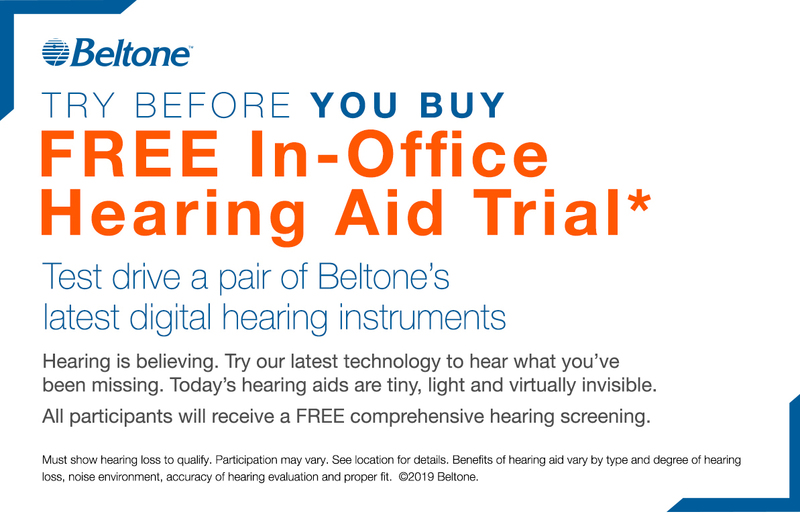 All of us here at BELTONE HEARING & AUDIOLOGY CENTER look forward to showing you how easy it can be to love your hearing! 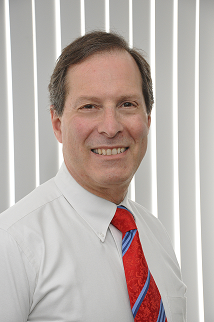 Marvin A. Kleinman, MS, holds a Master's Degree in Speech Pathology and Audiology,and Hearing and has worked within the hearing healthcare field for more than 35 years, both in private practice with Beltone for over 30 years. He is the founder of Beltone Hearing Care & Audiology, which has been serving the communities of Union, Essex and Morris Counties since 1982. His previous experience includes work as a hospital audiologist, a consultant to the New York City Department of Health, and a Senior Audiologist with the Lexington School for the Deaf. 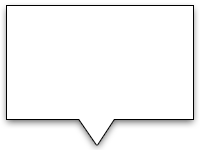 Marvin is a member of the American Speech and Hearing Association, and the American Academy of Audiology. His commitment to the hearing impaired community has been recognized by the National Hearing Foundation. Marvin brings his philosophy of personalized, caring and professional hearing healthcare to our practice. He is proud to bring the continuity of a family-owned and operated practice to the community, who can be sure of whom they are seeing each and every time. Robert Kleinman attended the University of Maryland as an undergraduate and joined his family’s hearing care practice in 2007. His integral role in the practice resulted in their being awarded Beltone Corporation’s Regional Excellence award for the Northeast Region. 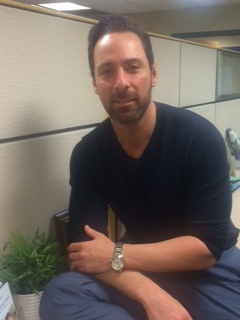 In 2013, Robert was elevated to the position of a practice partner. As the son of Clinical Audiologist, Marvin Kleinman, Robert spent his entire childhood surrounded by members of the hearing healthcare community, learning the invaluable impact that can be made on people’s lives through improved hearing. He credits his father with teaching him an extremely important lesson: “Don’t treat them as patients, treat them as family!” This is something that Robert takes to heart and it is the reason why he has garnered such a wonderful reputation from both his patients and colleagues. He takes a sincere interest in each patient, and provides a relaxing, detailed, and caring experience for all. In his spare time, Rob enjoys golfing and spending time with family and friends. Beltone Dispensers in Florham Park, New Jersey | The best in hearing care. Try the tiniest and most advanced hearing aids you'll find anywhere - right here in the office.